A report by Narinder Singh Sonia. 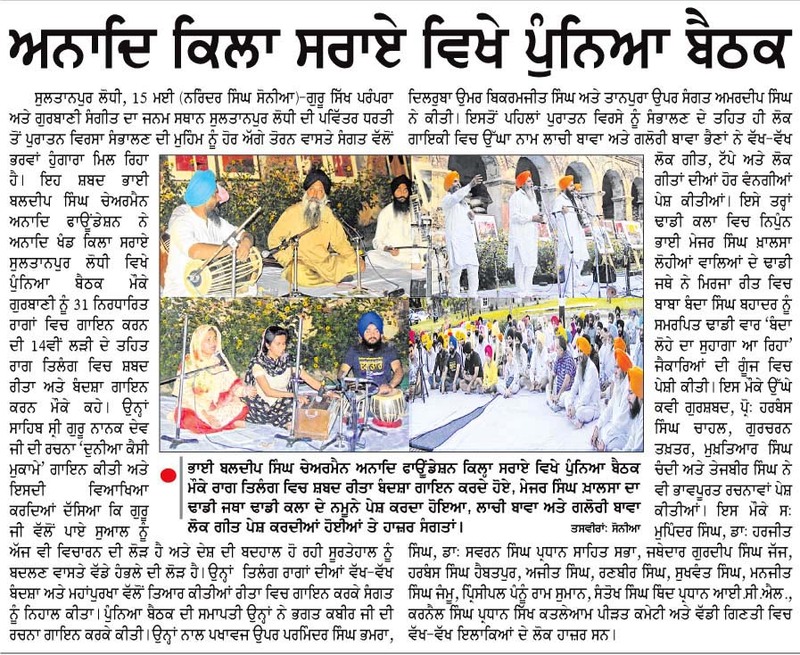 Punjabi Daily Ajit. 2014 05 16.